Salus Dark functional bread presents all the healthiest features and the 7 nutritional benefits of the Classic version. 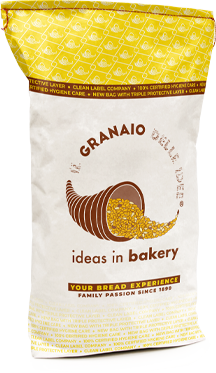 This professional bakery mix allows to obtain a functional bread with extraordinary nutritional properties. The presence of malts for bakery give the bread toasted aromas, a dark color and a full taste. Salus Dark is a light bread with seven nutritional benefits: low calorie, low carbohydrate, high protein, high fibre, low fat, low sodium and oat beta-glucans. In particular, Beta-glucans help to reduce the level of cholesterol in the blood. 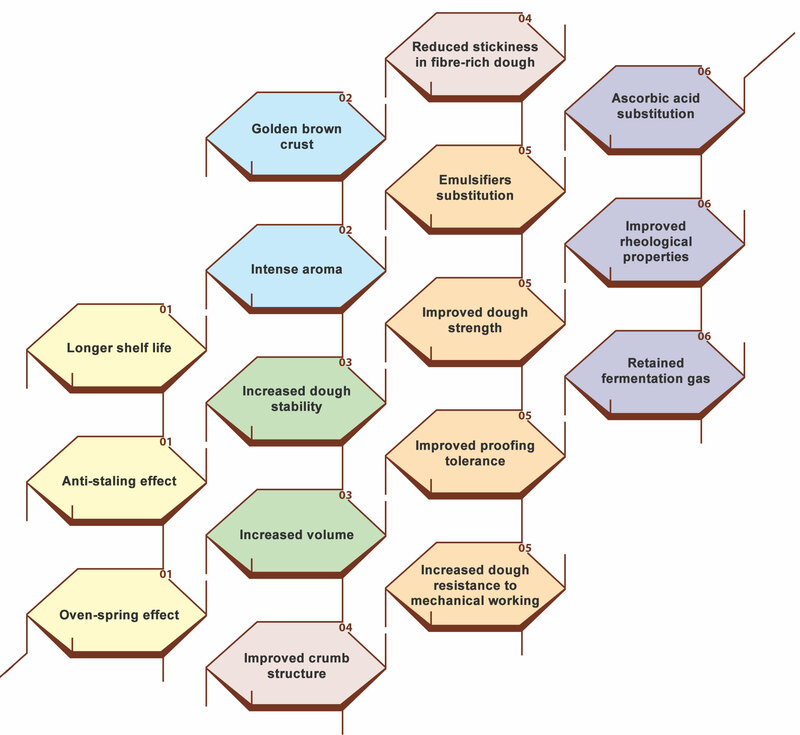 The beneficial effect is obtained by daily intake of at least 3 g of Beta-glucans (about 150 g of Pane Salus Dark). Natural core® and clean label. Darker and malty Salus Functional Bread. The Black Sesame and Poppy decoration is available on request.